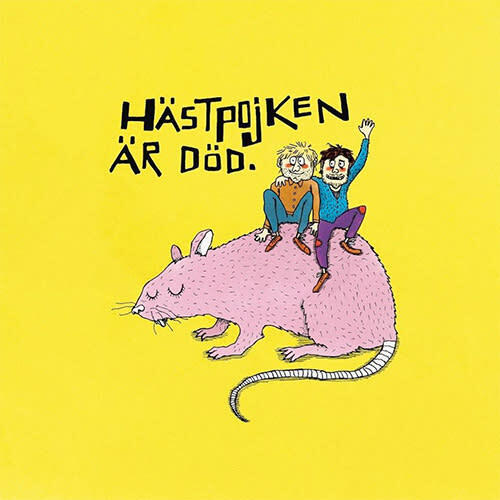 Directly from the heart of Göteborg, the famous indie pop and rock band Hästpojken has released, quite recently in 2018, their fourth career studio album ever since their very beginnings in 2007. This album entitled Hästpojken är död is their first long play in five long years, as they last released, in 2013, their most successful album to date called En magisk tanke. Composed primarily of the Adam Bolméus and Martin Elisson duo, the band is also joined by Karl Ander, Nico Janco, Matti Ollikainen, and Oscar Wallblom, for a team of well-rounded musicians. Thus, under the label Tamiami Records, Hästpojken holds Göteborg’s musical scene’s flame one more time again. The title of the new album, Hästpojken är död, seems to announce the band’s funeral, but it is not really the case. Featuring several solid tracks, generally softer than most previous material, the band wants to establish a lasting legacy in their city. 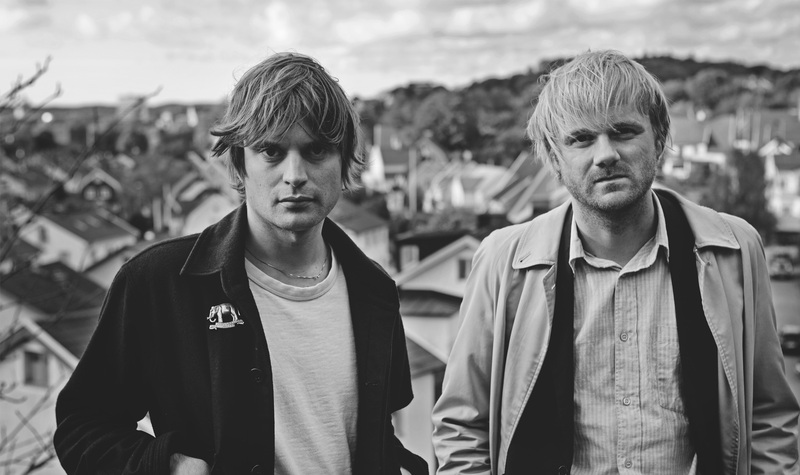 Notably with the single Råttans år, released a few weeks before the album release, Elisson and Bolméus can once again confirm their talent as composers, but also as songwriters. It is therefore a pleasant and strong return for the many fans of this iconic band that will still want to cement their impact on their music sphere.